Getting our finances in order can be challenging. Make 2018 the year to get your finances in check, pay off debt, and/or increase your savings. 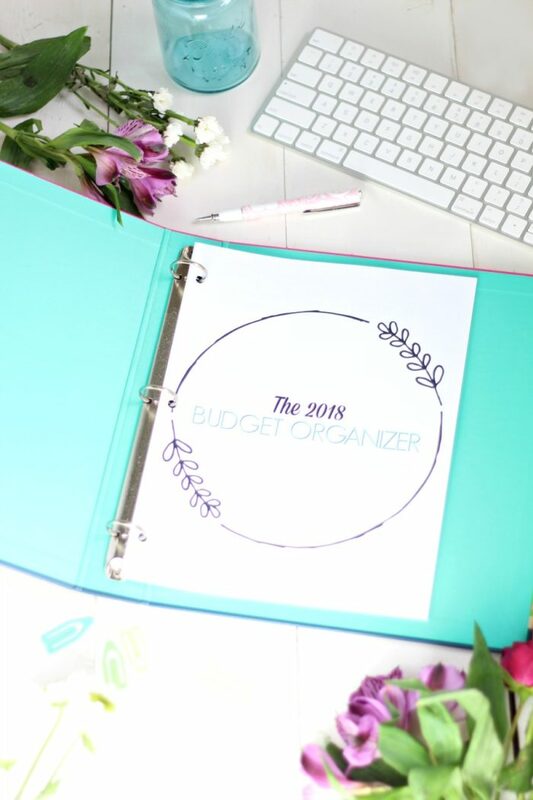 I created the 2018 Budget Organizer to do just that. My goal is to help you get more organized and stay on track this year. Not only do you get 13 budgeting pages, but also you will receive three meal planning pages to help keep your grocery budget in line. 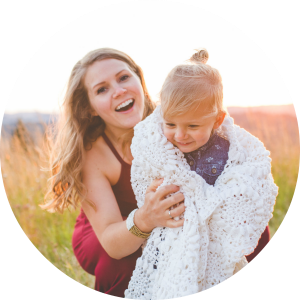 Let’s be honest, the grocery budget can be one of the hardest to keep, well… on budget. At least, that’s the case for me. 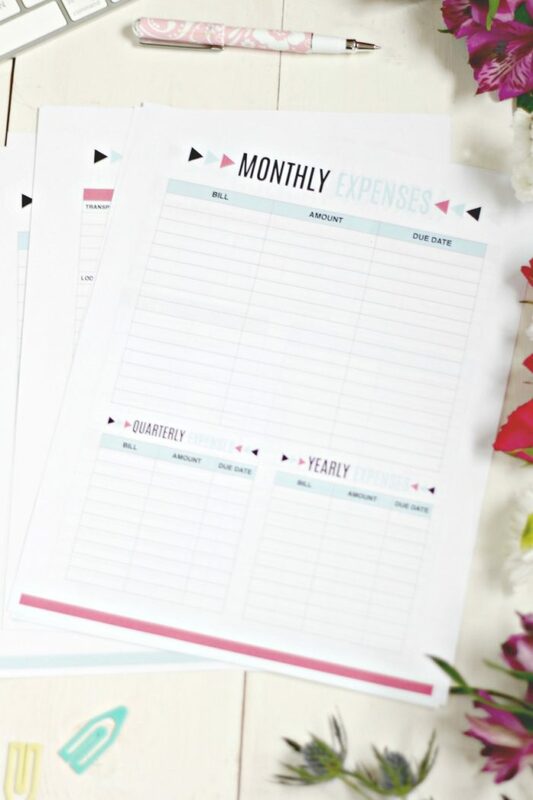 Instant digital download for the 2018 Budget Organizer + 3 meal planning pages…. Usually $4.99, but get it for the special launch price of $2.99! Hurry, it won’t last long at this price. 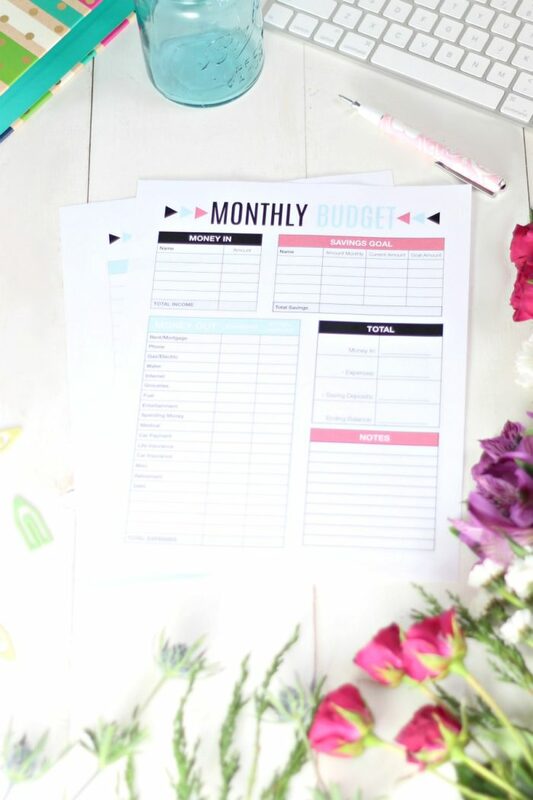 You get 13 pretty, downloadable, budgeting pages which include: a monthly budget, savings log, goal setting, event budgeting, debt payoff and more. Plus, meal planning pages to keep your grocery budget in line. 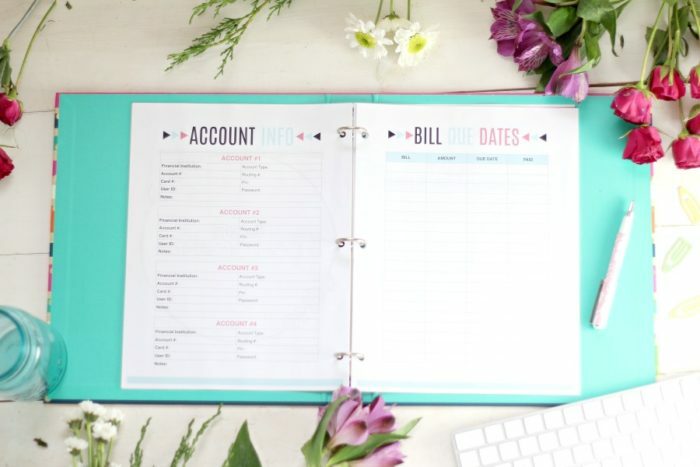 You just print it off and use the Budget Organizer to organize your financial life.